We guarantee you’ll receive a thorough, unbiased, and fully independent home inspection report. Our primary goal is to help you make a wise purchasing decision that you can enjoy for many years to come. Therefore, our home inspector spends an average of 3-4 hours inspecting each property before meticulously crafting an accurate, high-quality report, which will include detailed pictures and videos. You’ll learn the pros and cons of your future home within 24 hours! Owner/operator Aulden Reid is an experienced, InterNACHI Certified Master Inspector (CMI)®. He believes that attitude is king and strives to always exceed the standards of home inspections and customer care. We use HomeGauge’s Create Request List™ to help you stay organized. With this feature, you can review all of the property’s deficiencies and make note of whether you’d like them repaired, replaced, or reimbursed. This electronic list can be shared with your agent and the other party to assist in negotiations. Access it from any device with an internet connection. Woodland properties are common in the Midwest. 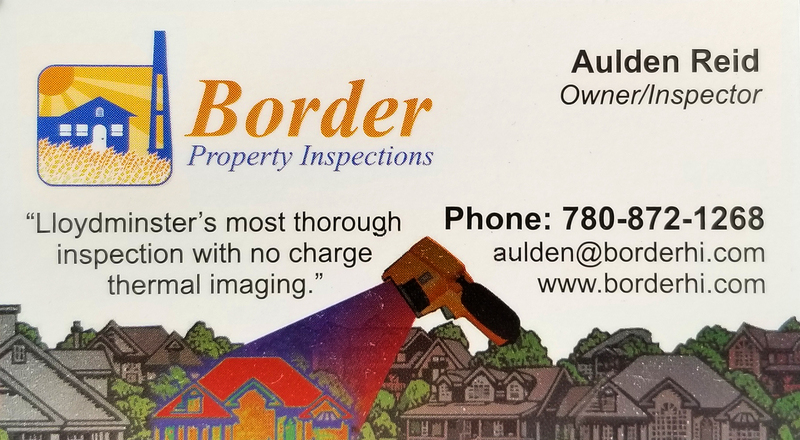 As an acreage owner of many years, Aulden understands what makes a rural property unique and pays special attention to the water supply and septic systems. Whether you’re buying a small plot of land or will be gaining a lot of acreage, we have the tools and specialized knowledge you need for an in-depth home inspection. Septic systems and other property systems often need a significant amount of acreage to work properly. We’ll consider your new home’s specific needs and give you insight into how the available acreage will work with your property. You need a home inspector you can trust. Our extensive inspection background and strong belief in providing excellent customer service will make your home inspection go smoothly! Lloydminster, Consort, St Paul, Elk Point, Vegreville, Vermilion, Cold Lake, Bonnyville, and Wainwright.